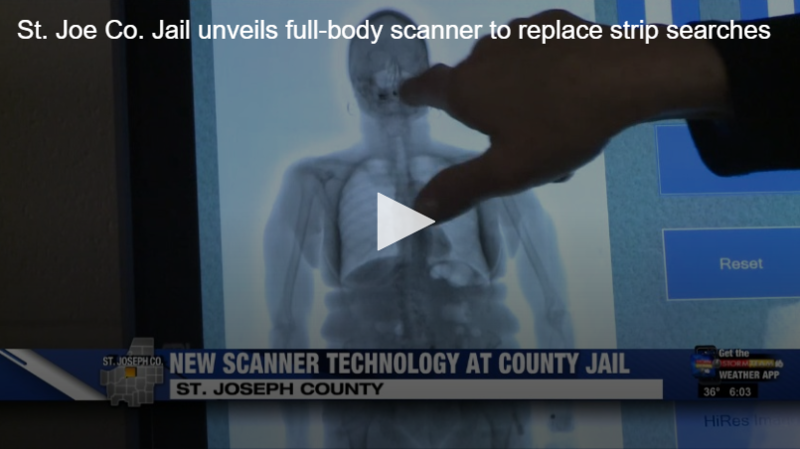 Jail officials unveiled the scanner Tuesday morning after it was installed Jan. 28 in the jail’s booking area, which is where inmates are first processed. “Sometimes, things do get past all of those internal checks, and this is one final step that will help catch anything that may be missed by an arresting officer or corrections officer with inside the jail,” St. Joseph County Sheriff Bill Redman said. 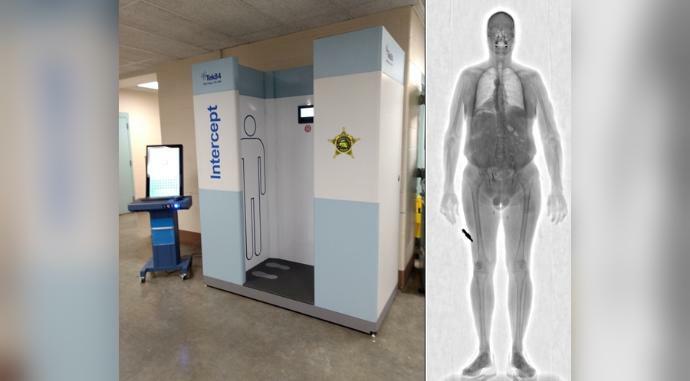 The Intercept Scanner made its debut at the jail on Tuesday morning. It is developed, engineered, assembled and manufactured by Tek84 Engineering, located in San Diego, CA and was installed during the week of January 28, 2019 in the jail’s Booking Area where detainees are first processed.